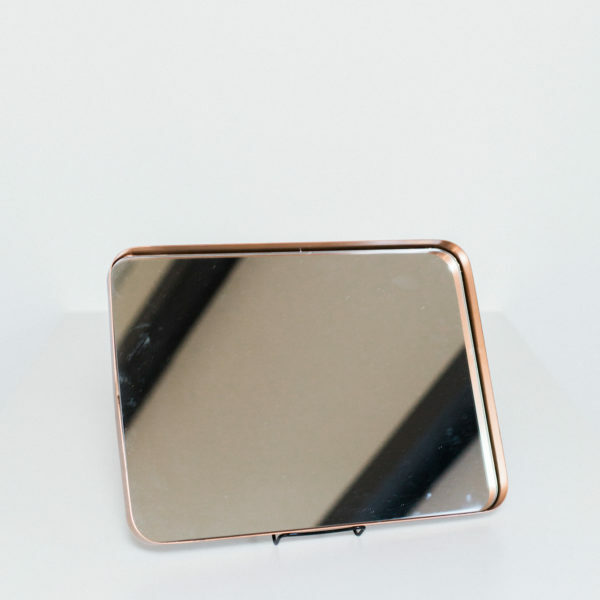 Are you having a large wedding and are in need of a large set of mirrors? 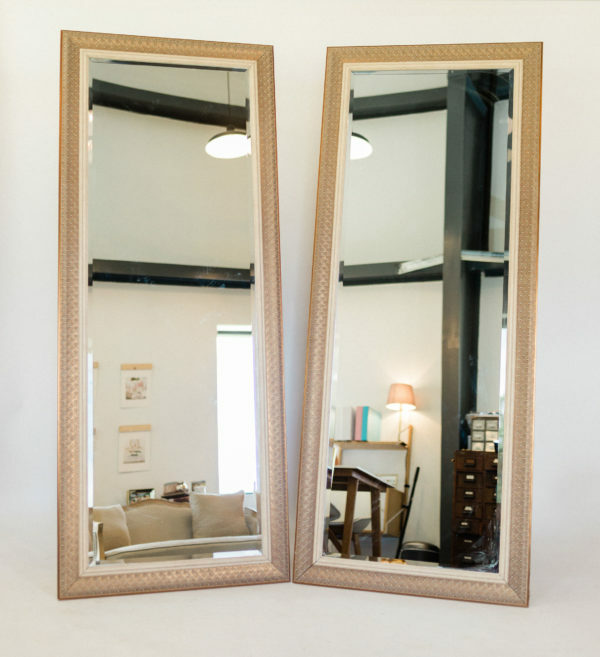 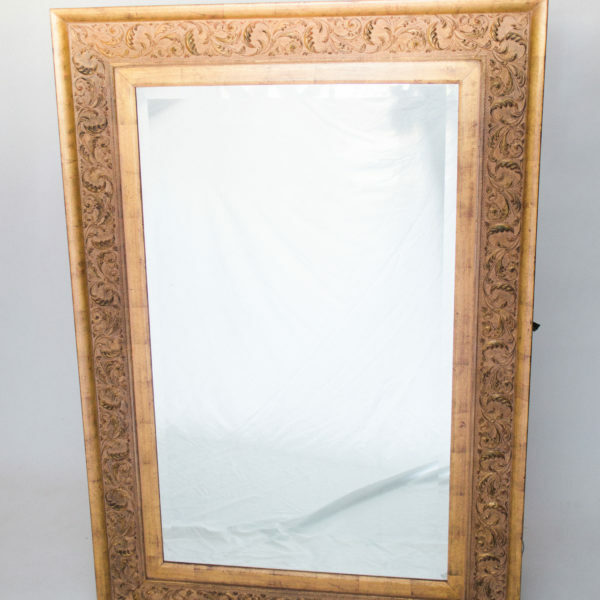 Then our large Gold Floor Mirrors Set is perfect for you! 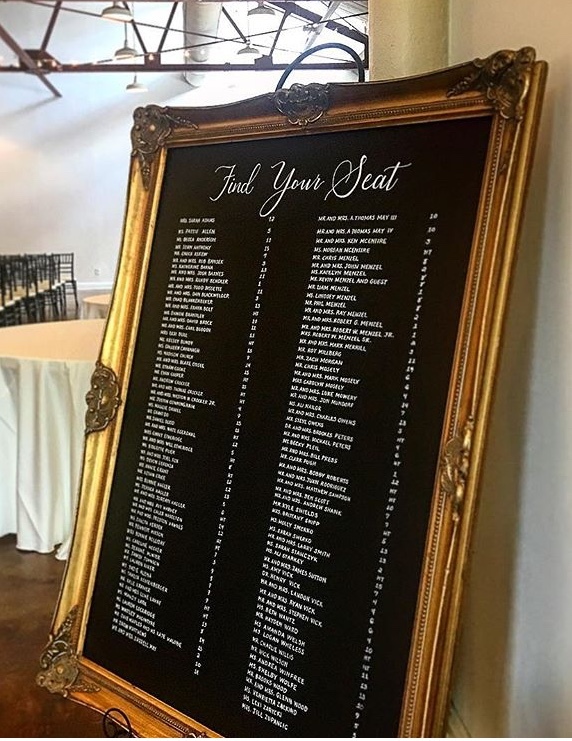 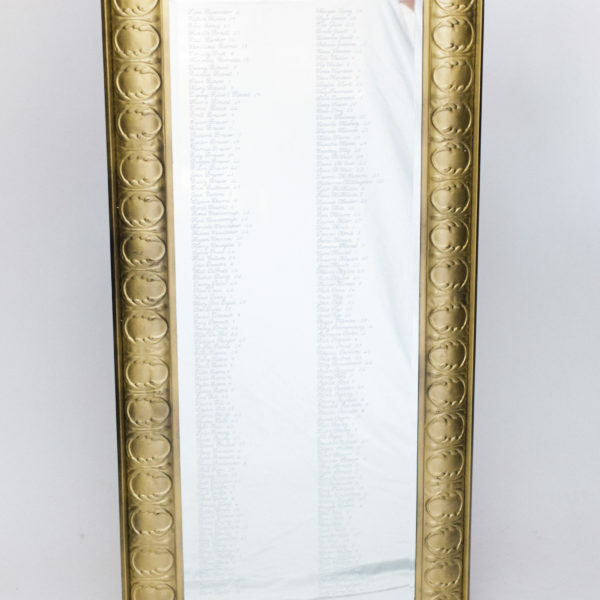 With the ability to hold more than 200 names, these are the perfect piece for your large event!